Thought this was pretty interesting. It’s really weird seeing such a huge van drifting so controlled. It would be cool if he windows and took people on track tours drifting around each corner. 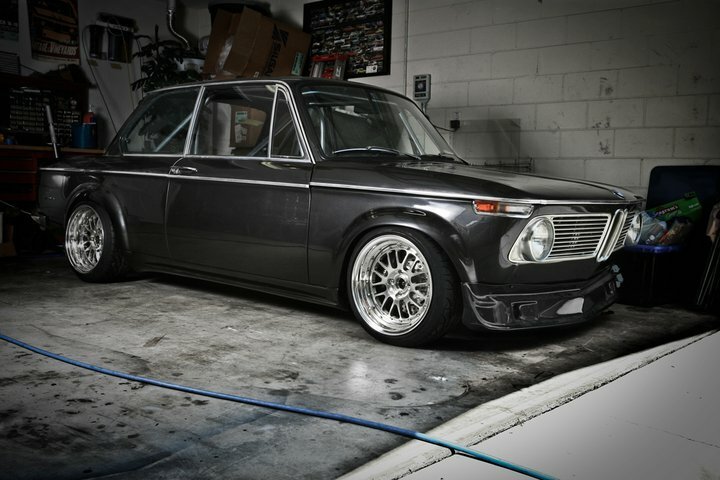 Saw this BMW 2002 on CCW’s facebook page the other day and absolutely fell in love. Sometimes when you throw modern wheels on a classic car it can really ruin the timeless lines. That definitely is not the case for this 2002 on CCW LM20’s. It works really well and with the beautiful grey paint, custom wide fenders, and full roll cage this car means serious business. Can’t wait to see more of it. 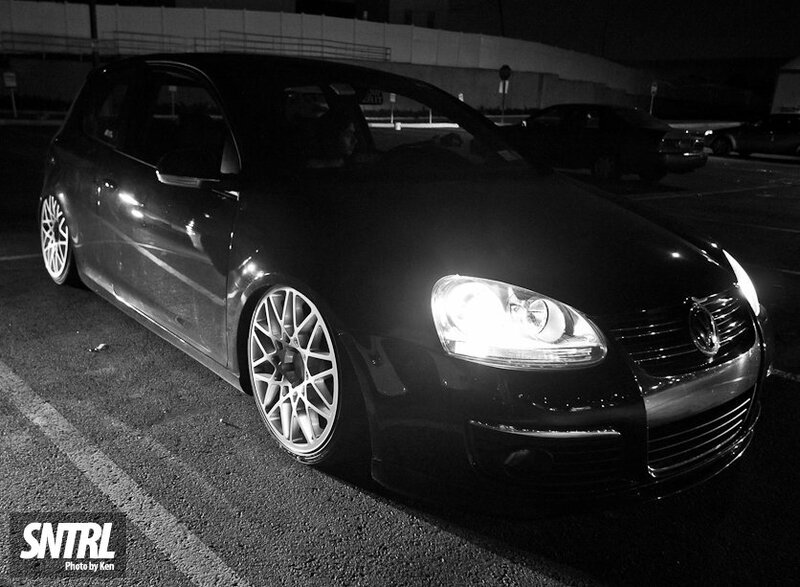 As “stance” continues to be redefined the events continue to grow. Stance Wars is an event new to the game up in the north west. Below is a video covering it, and it looks like the turnout was great. The range of different cars looked pretty amazing. Always makes for a good show. Just a quick post of a shot from SNTRL’s own Ken of my car that I really liked. This was taken at a recent meet in the Bronx. A remember when this car was debuted in Wekfest a couple months ago. A lot of people didn’t like it because the fitment was pretty bad. What they didn’t know was that they had finished the car the night before and fitted the wheels for the first time at the show. This was another build I was following and it was pretty amazing. The widebody you see in completely custom, no kit here. Now that the owner has finally dialed it looks beyond amazing. I absolutely love TL’s but would never own one since I live near the NY/NJ area, where everyone and their mother owns one. This is seriously the nicest TL out in the states. It’s great to see that people are still passionate about cars. With all the trends out today, many people mod cars just to be seen. It’s sad but true. Mark Arcenal is the founder of Fatlace and is a certified car addict. Minus his black 911 the three cars in this video are three of my favorite cars that he has owned. As he explains, each car have so much character. When the owner of a exploding company talks about something we can all relate to, it makes for a very successful combination. Huge shout to Mark and I wish the best for the future of his company. Thankfully I will be attending my first wekfest in Chicago. Hopefully I will get to meet him there. This video has just exploded on the internet since it came out. And it’s only over a minute long. Stephen Brooks makes some of the greatest videos out there for a “amateur”. If you have a chance look through his older videos and you’ll see why his Vimeo page gets so many views. Not to give him all the credit of course the cars in this Players BBQ are all top notch. It’s really what you come to expect now from the Players crew and friends.